Released from a prison sentence for manslaughter, Sidney De Lakes returns home to West Virginia, where, in order to exorcise the memory of the lover he killed, he must keep his appointment with destiny in the shape of the man known as “the Renderer”. 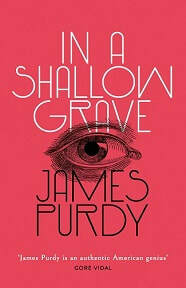 In this story of the powerful, violent passions of four young men in the remote Appalachians, James Purdy has crafted one of his most haunting and memorable works. 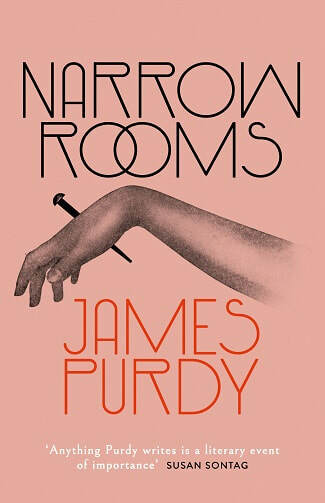 Long neglected, James Purdy (1914-2009) is being rediscovered as one of the masters of 20th-century American fiction, and in Narrow Rooms (1978), which Giordano Tedoldi in the new introduction to this edition likens to classic works of Greek tragedy, Purdy is at his very best.